Super Eagles forward Odion Ighalo has predicted the game against Iceland will be different from that against Croatia. 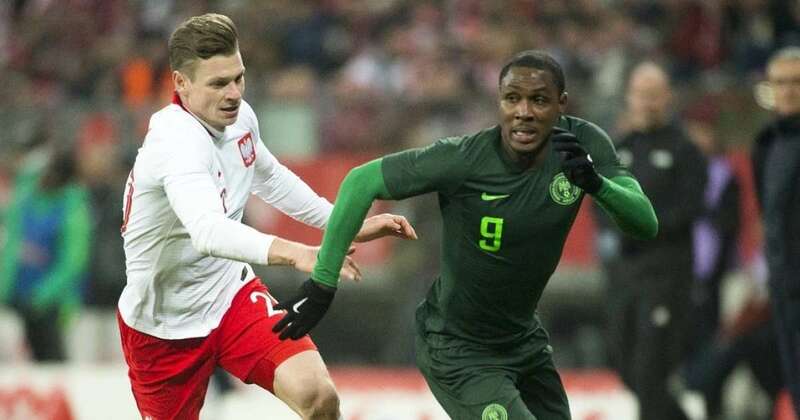 Nigeria were beaten 2-0 by Croatia in their first game of the 2018 World Cup and face Iceland in their second game on Friday and Ighalo says it will be different from what happened in the clash with Croatia. The Changchun Yatai forward made this known while responding to a question about his approach ahead of facing Iceland. Nigeria will face Iceland on Friday at the Volgograd arena and they need at least a draw in order to avoid an early exit from the tournament.